Director: Kathryn Bigelow // Starring: Jessica Chastain, Jason Clarke, Jennifer Ehle, Kyle Chandler // Plot: An exhaustive account of the decade-long hunt for al-Qaeda terrorist leader Osama Bin Laden. Review: Much has been made of Zero Dark Thirty’s stance on torture as a method of interrogation, with some publications accusing director Kathryn Bigelow of lacing a pro-torture agenda throughout her latest film – a finely sculpted account of the decade-long search for Osama bin Laden. An alarming thought, no doubt – but what is of more concern is the readiness with which some critics are willing to discount the films many achievements almost entirely as a result. 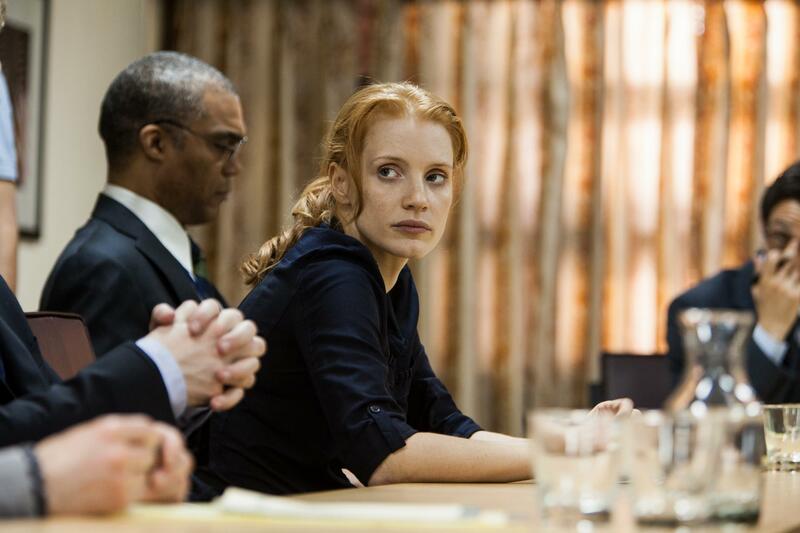 Zero Dark Thirty is remarkable for its ability to keep one as enthralled watching a CIA boardroom meeting as they are to witness the true jewel in an already-encrusted crown: a breathless reenactment of bin Laden’s eventual capture in Pakistan that ensures the film’s final stretch is also its most rewarding.